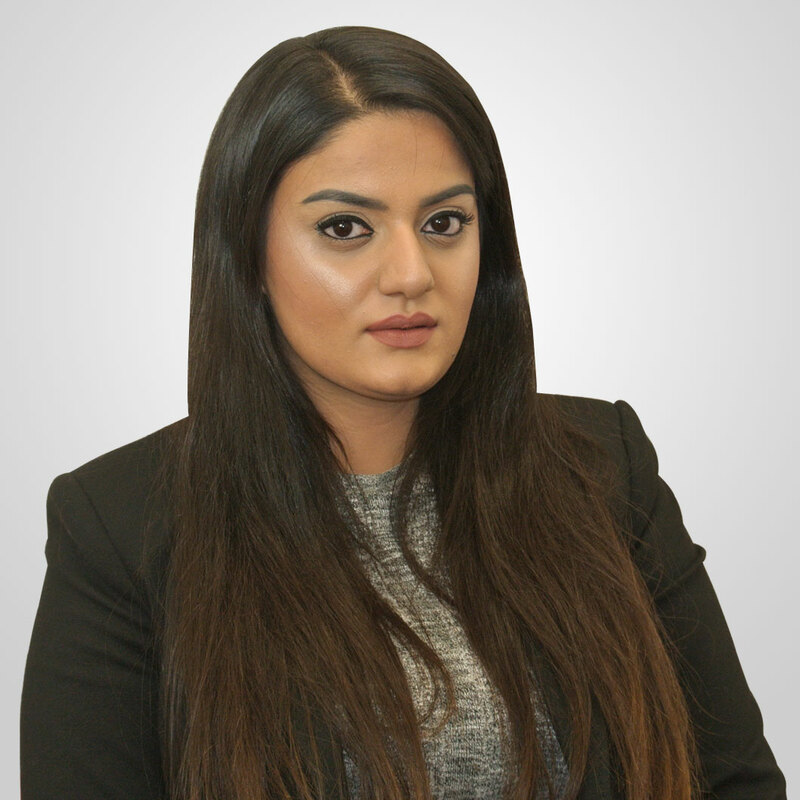 I am a Paralegal in the Family department, and deal with a variety of Family law matters ranging from Divorce, Child Contact Issues and Care Proceedings. I regularly attend legal surgeries and women refuges to assist vulnerable clients and fellow professionals by informing them of our services. In my spare time, I attempt to remind my daughter that I am her mother.